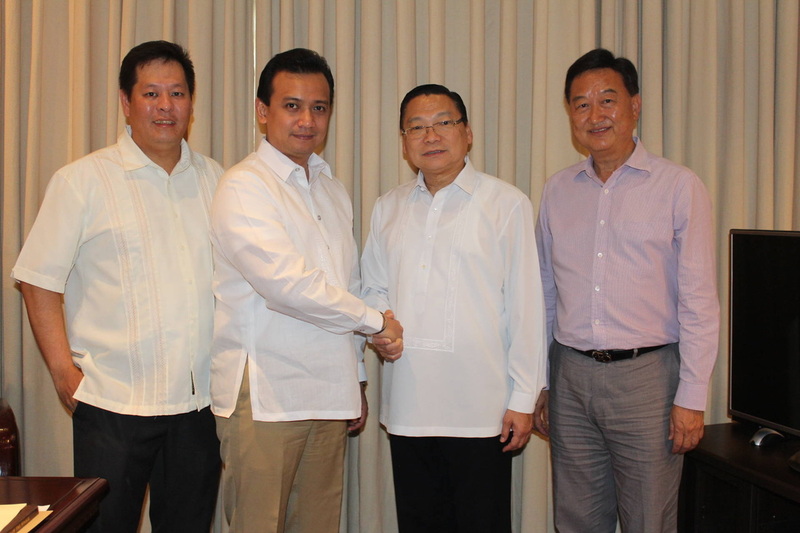 As Deputy Head of Delegation (Deputy HoD), Mr. Angel Ngu is enjoined to support the Head of Delegation, Senator Antonio F. Trillanes IV, and, in case of his inability to communicate with the FESSAP National Secretariat to act on his behalf and coordinate with the Organizing Committee of the 28th Summer Universiade in Gwangju, Korea, on the technical aspects of our participation, attend HoD meeting whenever the HoD is unavailable or inform the National Secretariat of his assignment of any available official to such international HoD meetings prior to the start of the 28th Summer Universiade in July 2015. 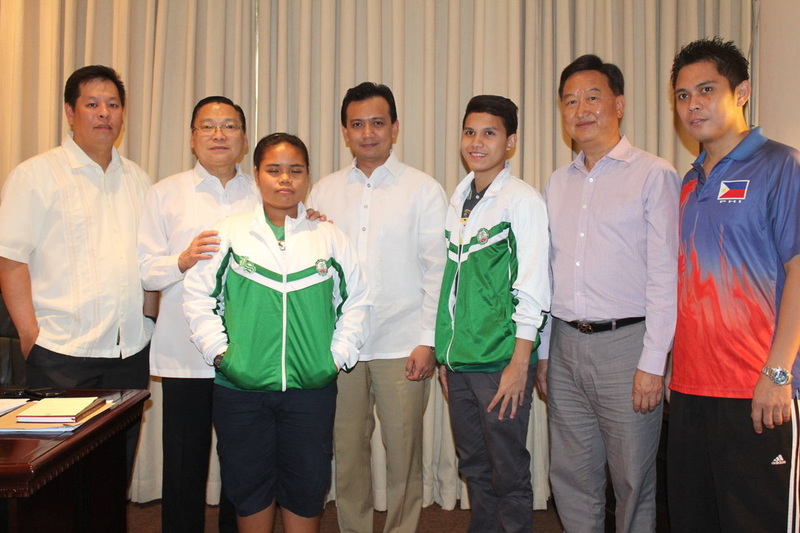 As the Deputy Head of Delegation, Mr. Ngu will act as the chief aide of Senator Trillanes in heading the Philippine Delegation to the Gwangju Universiade Games. Head of Delegation of the 27th Summer Universiade in Kazan, Russian Federation in July 2013. Be moved by the passion of tomorrow’s leaders in Gwangju. 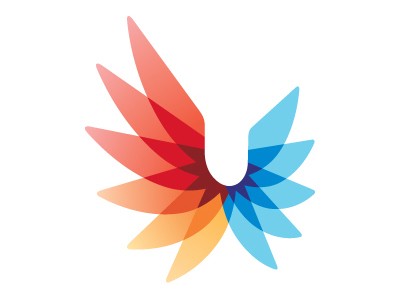 The Summer Universiade, the sporting festival for the world’s university students and a dynamic display of the harmony of sports, culture, and education, will be held in Gwangju in July 2015. 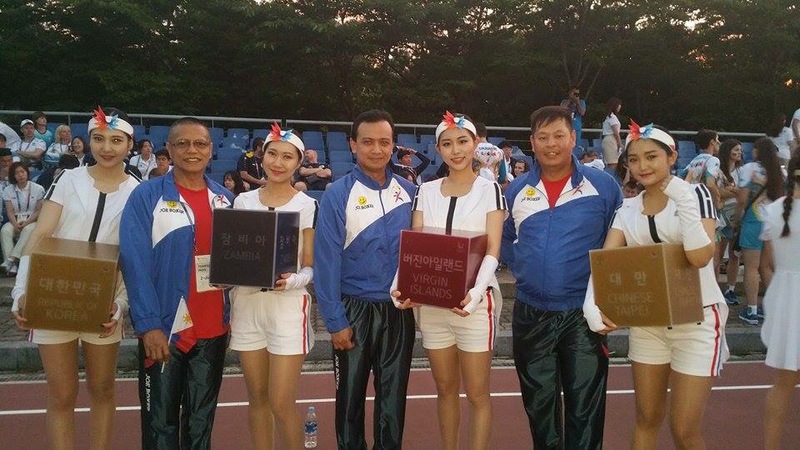 To encourage the participation of University students in promoting the 2015 Gwangju Universiade, University students from around the country gathered together. 2015 Gwangju Summer Universiade Organizing Committee (hereafter GUOC) held the appointment ceremony for ‘Unifriends’, promotional ambassador group made up of University students. More than 300 students from all regions around the nation, including the presidents of each student council, gathered at the May 18th Memorial Culture Center on the 16th to receive the appointment certificate as promotional ambassadors and vow to actively promote the upcoming global event. In addition to the ceremony, students visited the May 18th National Cemetery to pay their respects and experienced firsthand Gwangju’s spirit of peace, human rights and democracy. According to the Kazan OC, the Kazan Universiade, which occurred from July 6th to 17th, was successful in getting participation from 11,778 athletes and delegations from 160 countries for the Games, along with 3,000 media and press officials. 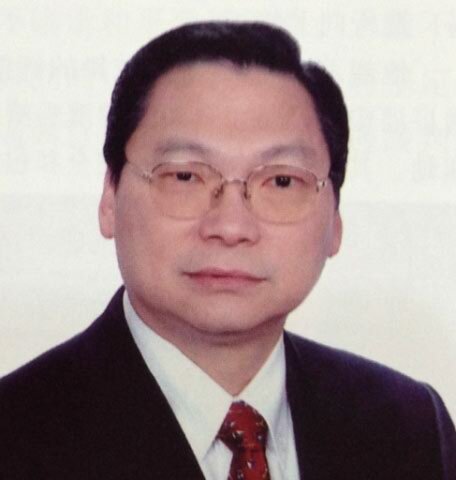 •Basically, the planning of the Games needs to be based on a client-oriented service approach. In recruiting volunteers for the Universiade, the OC gathered volunteers from Kazan, other parts of Russia, as well as abroad. Emphasis was put on motivating the volunteers to participate until the end of the games. •For accommodation, various client groups were provided the necessary accommodation according to their needs, and some customers used the method of booking through a specified agency, then settling the payments afterwards. As each country has a different point of view, establishment of religious centers in the Athletes’ village needs careful consideration. For catering, consideration is needed for the types of cuisines that are popular among the athletes, especially the menu should be considerate of the diet of European countries. •For transportation, the Kazan OC recruited drivers and trained them from one month prior to the Games, to ensure effective management. In the field of Media and TV, it was emphasized several times that the Host Broadcaster must be assigned as soon as possible, as not to interfere with other matters related to the field. 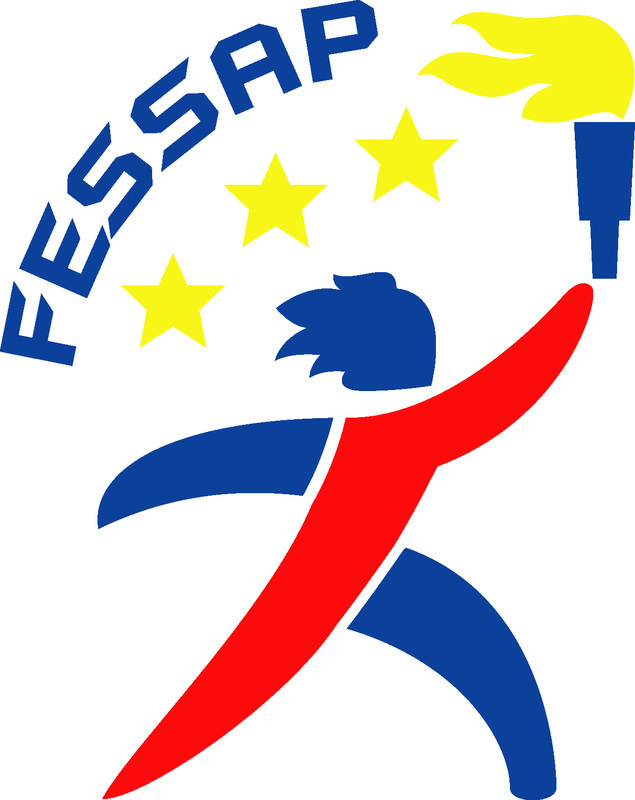 Also, consultation regarding the competition schedule with the Technical officials and each sports federation was pointed out as the key in a successful Universiade Games. Regarding the opening and closing ceremony, the Kazan OC stated that while respecting the opinion of the experts for the planning process, the most important aspect that should be considered when making the program is the convenience of the athletes. •All members of the OC should keep in mind two common matters, which are systematic training and testing events. 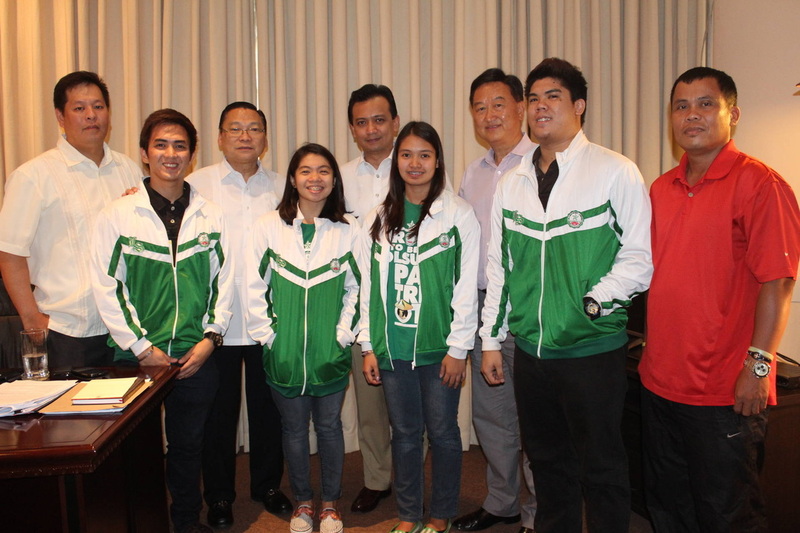 Therefore, advice was given on bringing up the timeline for preparations for a successful hosting of the Games. Also, crisis preparation should be arranged in cases of overflow in certain venues, so the clients would not have to wait in long lines. There was emphasis on establishing a flow of communication regarding any problems that may arise during the Games. This meeting also provided the opportunity for the Gwangju OC members to hear firsthand experiences on handling crises that occurred during the Kazan Universiade, which would not be found in any paperwork. 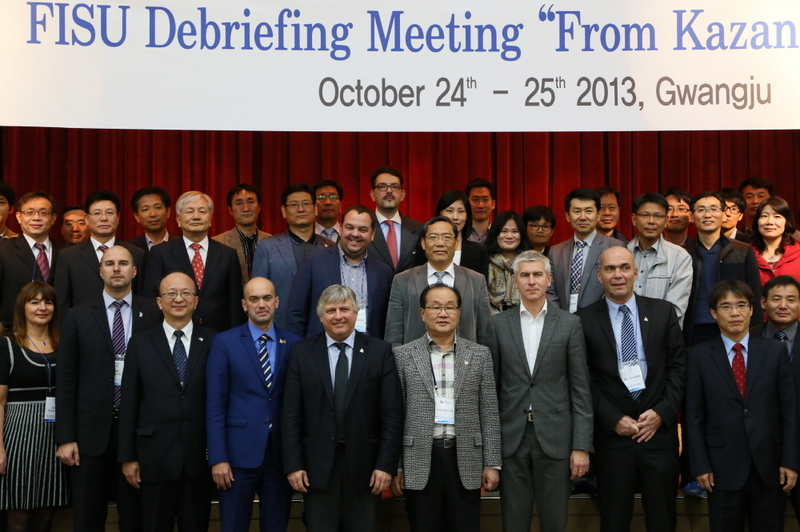 Meanwhile, this debriefing meeting proved to be an important and meaningful time for the organizers, FISU and Kazan OC, as well as for the recipients, Gwangju OC, and Taipei OC. Now, based on the knowledge gained from the debriefing meeting and the results from the last FISU inspection, the Gwangju OC will be revising the operation plans and reorganizing the organizing committee to enter into ‘practical operation system’.